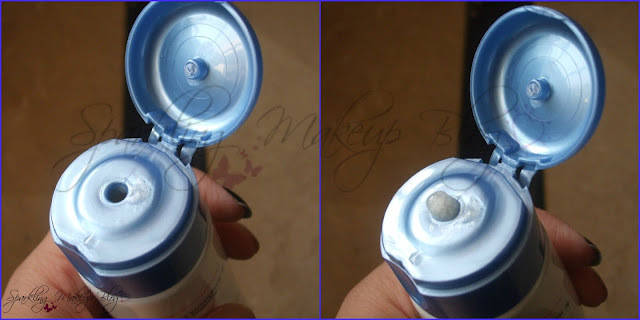 L'Oreal Paris impressed me with there Hydra Fresh foaming Gel instantly and I loved it all this Summers. 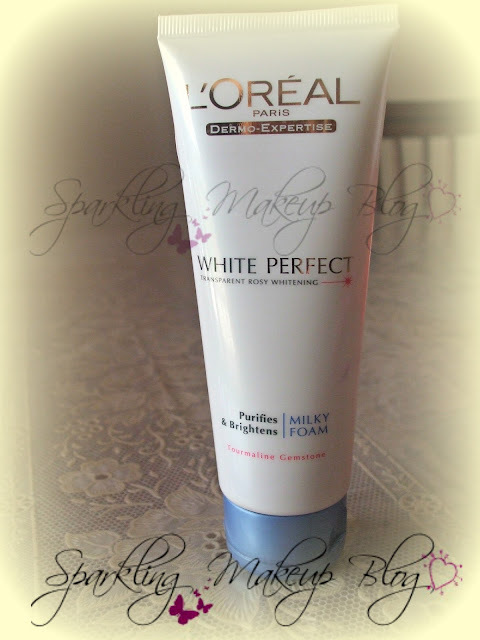 So got L'oreal Paris's White Perfect Milky Foam for the changing weather. Did it impress me too? To Know More Read More!!! The perfect start to your whitening regime. White Perfect Milky Foam gently cleanses and removes impurities, leaving skin clean and flawless. 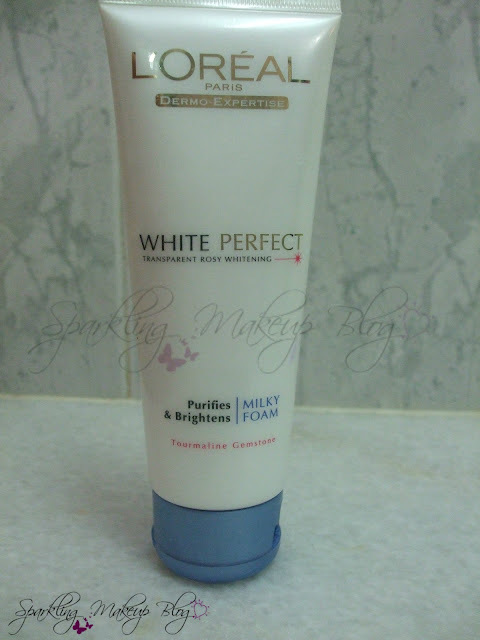 Enriched with a powerful Tourmaline Gemstone and Vitamin C, which has proven action against melanin synthesis, White Perfect Milky Foam prepares your skin for whitening care. It is a white plastic squeezable tube with a frosty blue cap. It has a medium size nozzle. The consistency of the foam is so thick that it squeeze out with control, no leakage problem though. Net wt. 100 ml. This product will survive 12 months. In my October HAUL I bought this as in Islamabad the weather started changing esp for my combination skin it was alarming as the dry cheeks I had all Summers went on being more drier and cracking, so the Hydra Fresh foaming Gel was not working for me anymore. I read the whole description given on the packaging, front and back, but couldn't get any thing defining it for any specific skin type. Bought it considering MILKY FOAM to be good for dry skin, it was a mere guess!!! It has a pearly white thick liquid foamy liquid. In first wash I could feel the smoothness it gave to my skin but my dry areas felt drier, but that's due to harsh weather here, I hope so. I am using it regularly since then. It is good in cleansing face off impurities and makeup, that means no cleansing every night for me:) I am glad and satisfied with this product. I did not get it for whitening purpose as, touch wood, I don't need that, but yes I feel my skin complexion brightened and fair as ever. On Purifying promise it is cent percent true. No break-outs and no Cracks, a good product to try this Winters!!! 4.5/5. Half mark is cut only as the suitability for skin type is not mentioned and does not moisturizes well. I think it is a good product no reason to leave it any way, do give it a try if you are looking for a skin brightening product. I bought it for Pkr 600 from D.Watson. 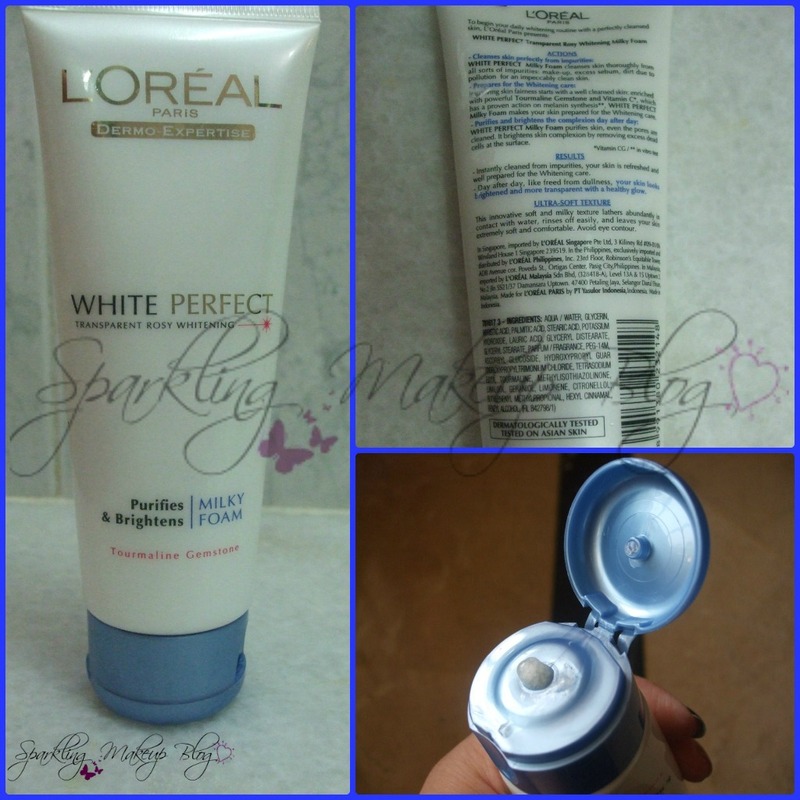 I am sure it is easily available in the store having L'Oreal Paris skin care products nationwide. Join L'Oreal Professional Pakistan fan-page on Facebook HERE. I hope you like this review. 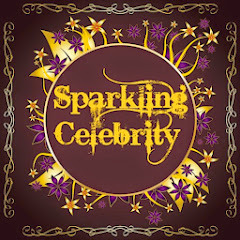 Do comment, share, like, tweet, G+ and pin IT. 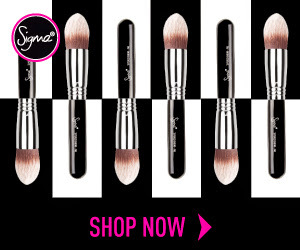 To read my other posts on L'Oreal Paris Products Click HERE!!! Remember me in your prayers like always. please tell me directions how to use it ? Should i use it as facewash ? please tell me directions how to use it ? Shuld i use it as facewash ?? One of the girls at D watson Islamabad recommended me this one but as I have dry skin so I did not agree with her to buy this and purchased a cleansing milk to use at night as well as in the morning. My cleansing milk is so good for dry skin it did not leave me with dryness in winter at all. but now in summer i want to have a face wash not only to purify my skin but to brighten as well. Would you recommend me this one? 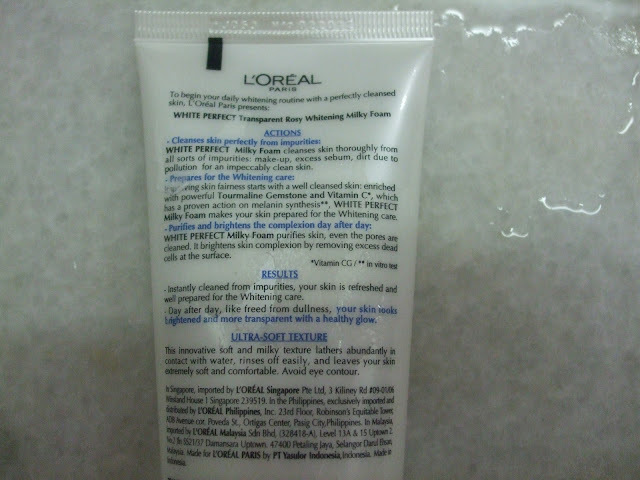 I am using Loreal 10 repair anti aging BB cream too with SPF 20 for office preparation. 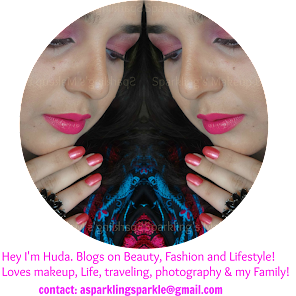 Thanks a lot Huda, but i would like to tell you that i have use one of the hydra fresh gel by loreal in green packing in summer. Dear you cant even imagine how much it did darken my skin tone. then i left it. I want to glow and lighten my skin because i do not use any thing else in cosmetics like skin polishing, facial etc. just scrubbing twice in a week. I have come to know via review pages of this face wash that it is not good for dry skin? that is why i am confused. plz tell me how to use this products ? plz tell me how to use this milky foam . can i use it daily morning ? or night how many times in a day ? It is to be used as regular face wash, daily and twice a day, u may use it thrice too, but not more than that as washing face with a "facewash" more than thrice is not dermatologicaly recommended. 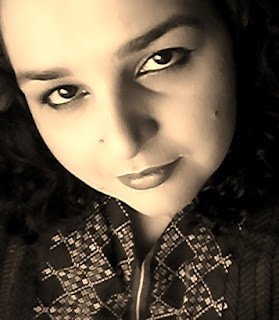 Thanks Huda. Let me try it then surly you will find a positive comment from my side. How much it costs?? Dear I have no idea about its recent price tag... last year price can be seen in the post cost & availability section.